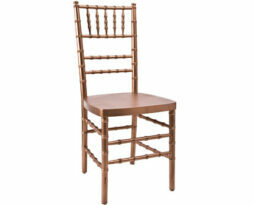 Rent this specialty gold chiavari chair for your next special event. 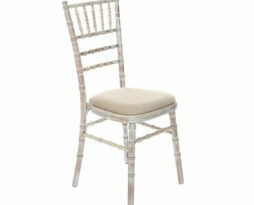 The classic look of the chiavari chair is one that is sure to please. 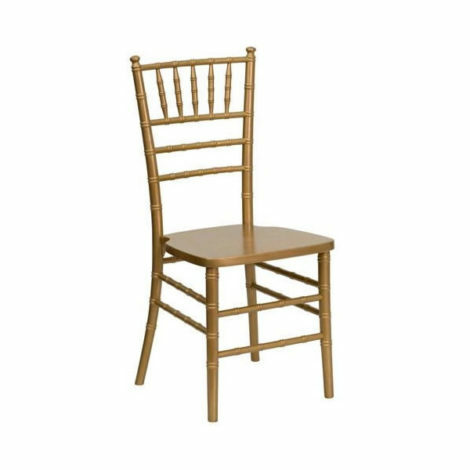 This chair is very common for use in weddings, benefits, galas, product introductions, and for any event where making a royal impact is the intended result. 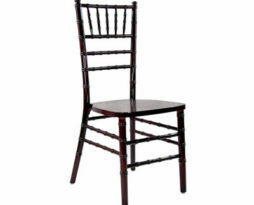 The gold chiavari chair comes with a white, ivory, or black chair pad cushion. All our chair pad cushions utilize and invisible fastening system to give the chair a clean modern look. Our easy fastening system for the chiavari seat pad is the best in Chicago. We can do setups in half the time that some our competitors can. Our tri-fasten system has a more solid feel and is safer than others on the market. You can also add a colored chair pad for an additional charge to your gold chiavari chair rental. We have over 20 different chair pad cushion covers that can be used to create the perfect look for your special event. 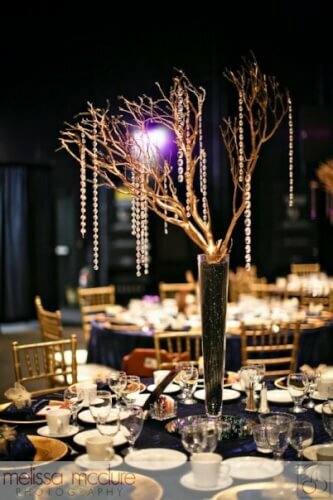 Our chiavari chair rentals in Chicago can be installed as well.